universal or brand-specific, at your disposal. Upload your BIM objects in 2 minutes, set your price and start selling. Buy BIM objects made by other users and verified by Polantis. The objects available on the Polantis Marketplace are designed to meet the community needs : architects, engineers, companies, designers, etc. 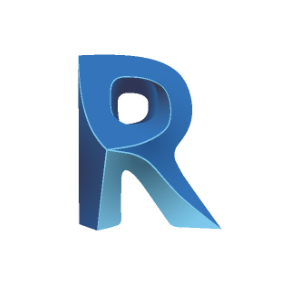 Find all the BIM objects in .rvt and .rfa format in one click from Revit. Use the "update” button to get the latest version of every object. Hundreds of manufacturers, thousands of available objects.